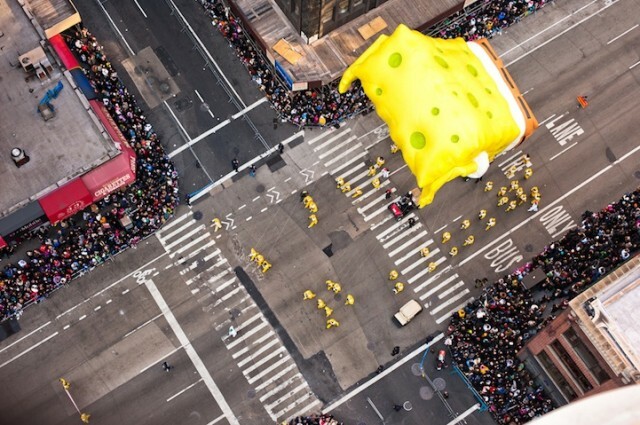 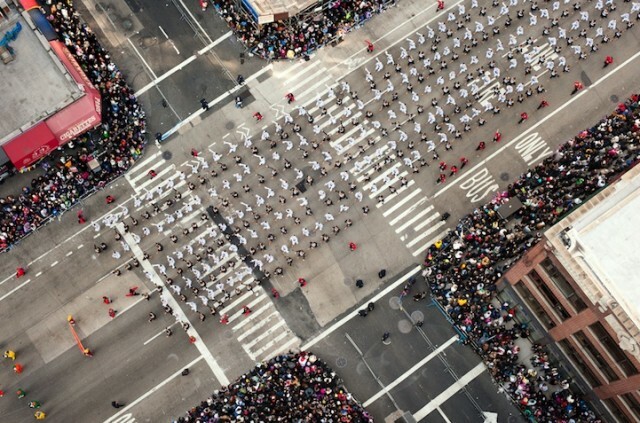 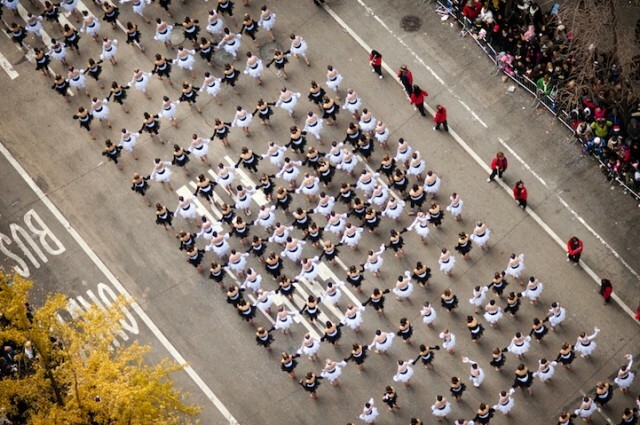 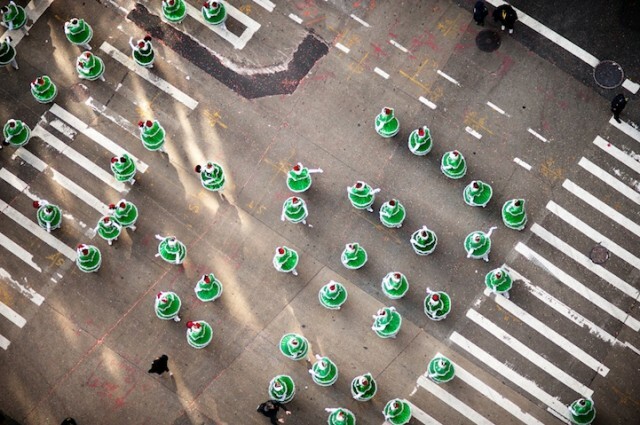 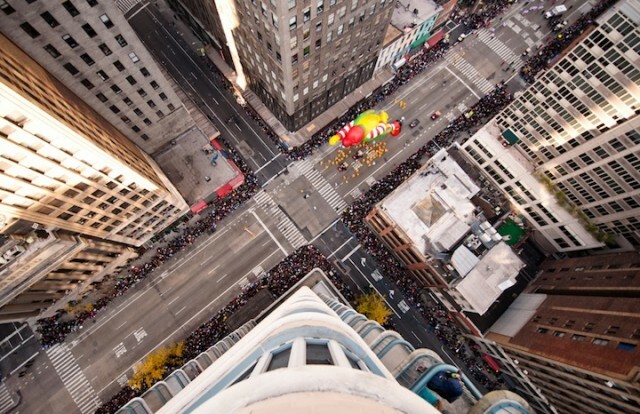 Navid Baraty likes to capture the city of New York from the heights, as recently with the series Intersection NY / Tokyo. 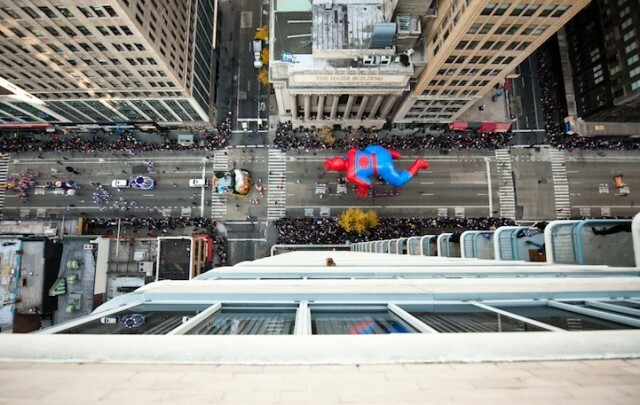 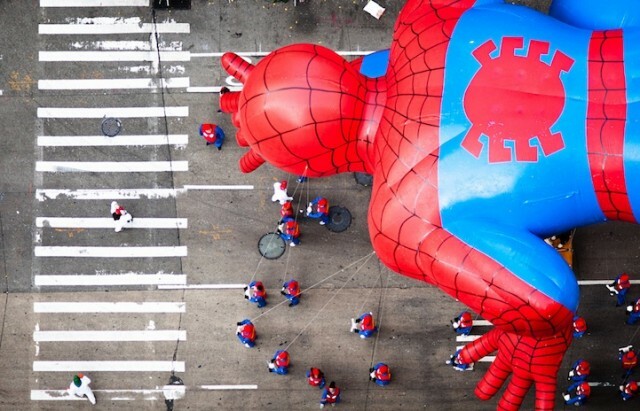 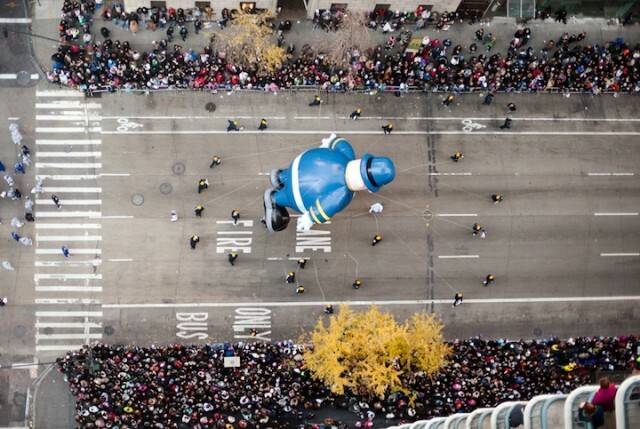 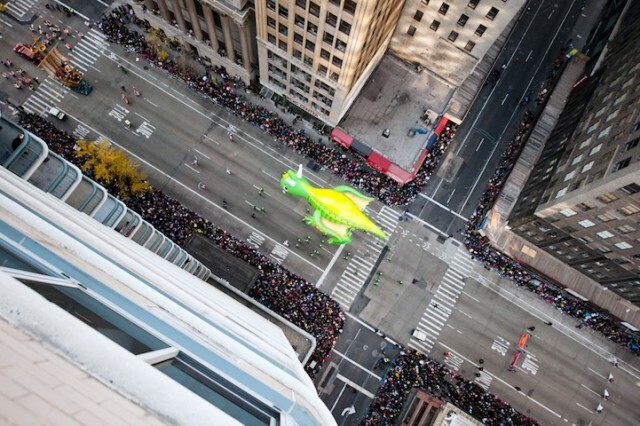 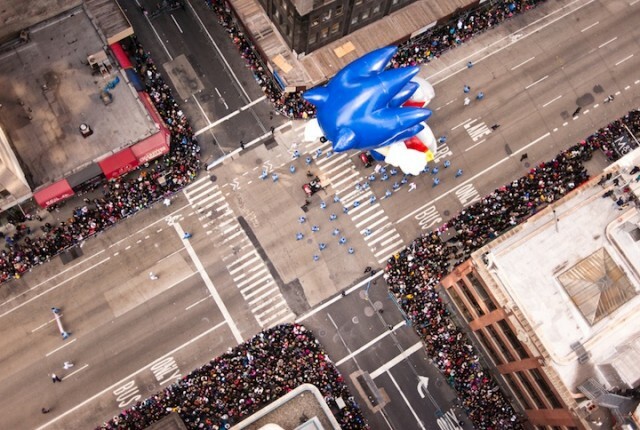 The latter took the traditional Macy’s Thanksgiving Day Parade to offer photo very successful with this event featuring the heroes of young and old. 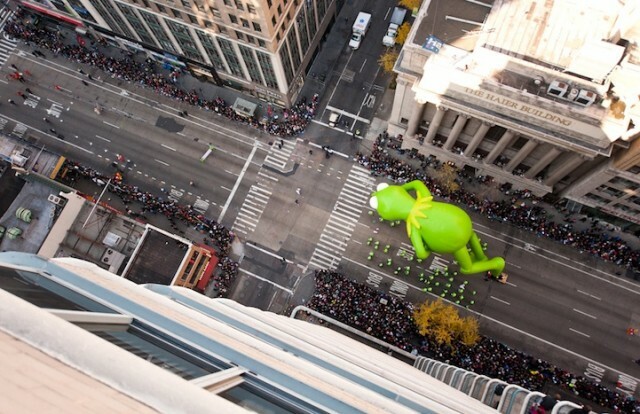 More in the future.